Perhaps the most famous thing to come out of Alaska recently is the almost-vice president of the USA, Sarah Palin, who famously once said she was qualified for the job because she could see Russia from her backyard. Actually, it may have been comedian Tina Fey, doing an impersonation of her, who said that, but heck, why spoil a good story? But there is more, much more, to the 49th state of the USA – which was famously bought from Russia in 1867 for $7.2m – than the former governor and hockey mom supreme. Anyway, congratulations, you’re heading to the right place for all of those things. If you’re arriving from Europe, a popular way to fly is with Icelandair’s twice-weekly summer service from Reykjavik, which has good connections from over twenty cities. The seven-hour journey hops right over the North Pole so that is definitely a flight where you want to bag a window seat that’s not over the wing. 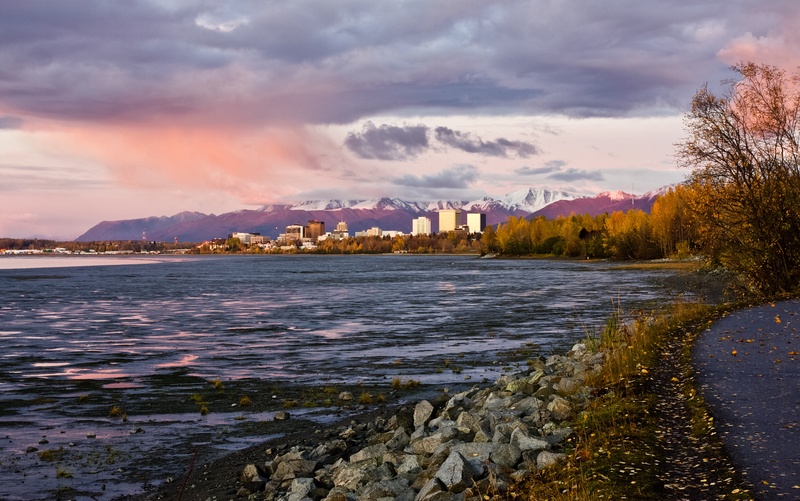 Once you arrive in Anchorage, is it worth a look round? 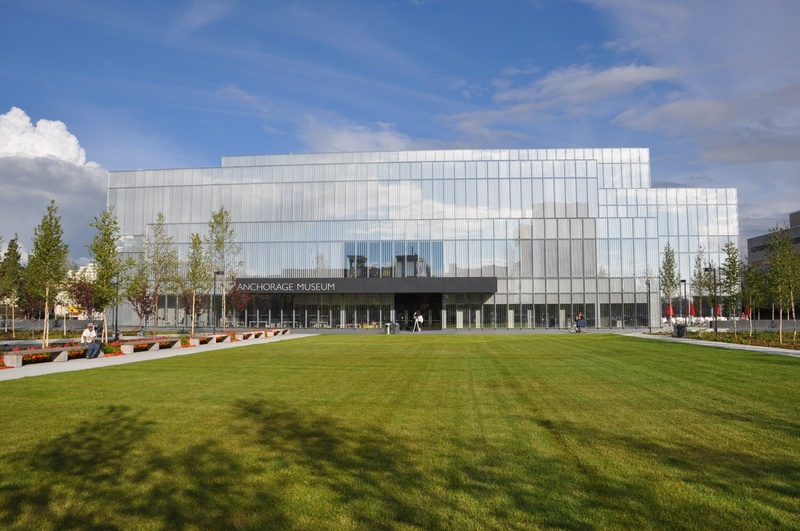 Yes: pop into the Anchorage Museum, which is looking pretty spiffy after a $100m revamp five years ago and there’s even a botanical garden, which has many native species. If you want to explore on two wheels there are 122 miles of paved bike paths and there are a number of shops that can rent you something including the imaginatively-named Downtown Bicycle Rental on 4th Avenue. 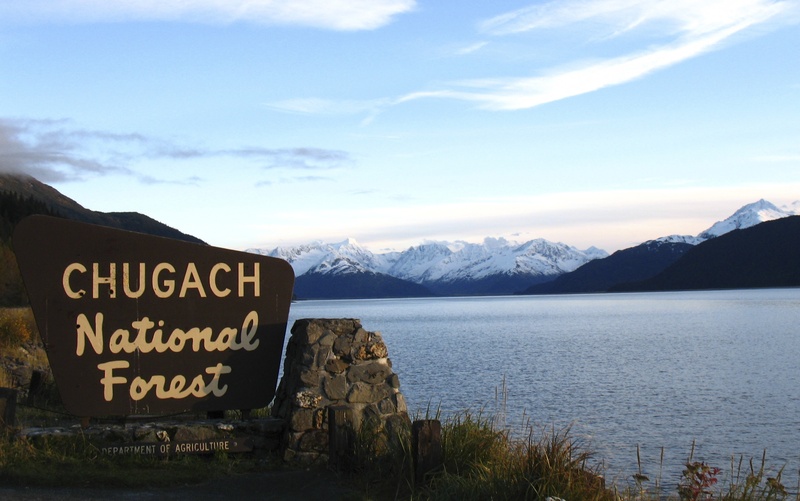 But really it’s the great outdoors you’ve come for and you can find it on Anchorage’s doorstep in the Chugach National Forest. Having said that, the logistics (and cost) of moving round such a massive state with few roads, means that it’s best to plan in advance and leave the organisation to the experts, such as Grand American Adventures. 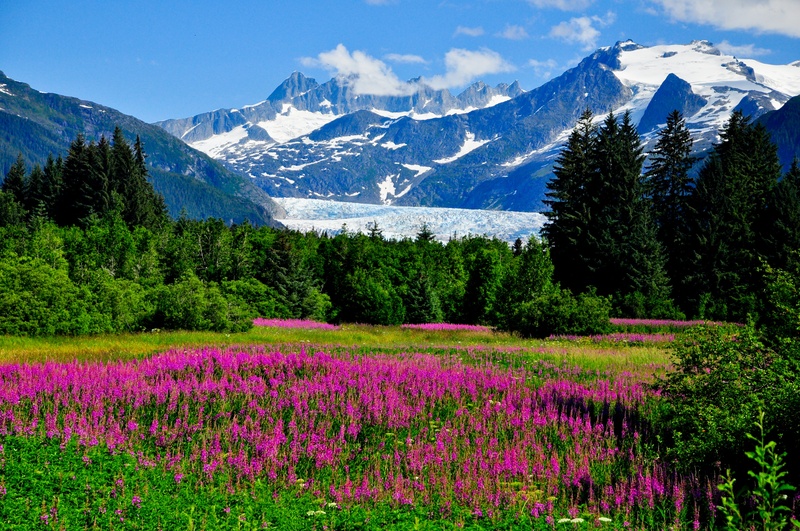 Their 19-day Alaska, Yukon and Arctic Circle trip, for example, checks off many of the most scenic spots on both sides of the Canada-Alaska border and means you can just sit back and enjoy the view. It’s a mix of camping and hotel stays so you really get the back-to-nature feel. Grand American Adventures also has a number of tours including the 13-day Alaska Wildlife and Wilderness during which guests ride on a float plane, cruise in Kenai Fjords National Park, hike in the foothills of North America’s tallest mountain, Mt McKinley, and spend two days inside what many consider to be Alaska’s greatest treasure, Denali National Park. 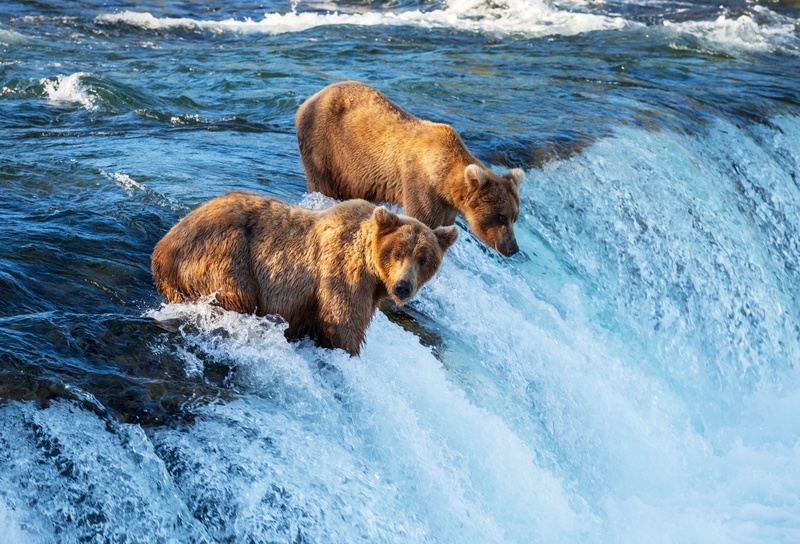 Or spend 15 days cruising along the famous Inside Passage, leaving from the state capital, Juneau, and heading south through inlets and icebergs, hopefully spotting bears and whales along the way. Wherever you end up in Alaska, it’s a state that bypasses the usual travel clichés and really does deserve its epithet of “unique”. Crack open a beer in broad daylight at Chilkoot Charlie’s pub at midnight in June and toast the fact you’re there. Alaska is a long way to go but it’s certainly worth it.